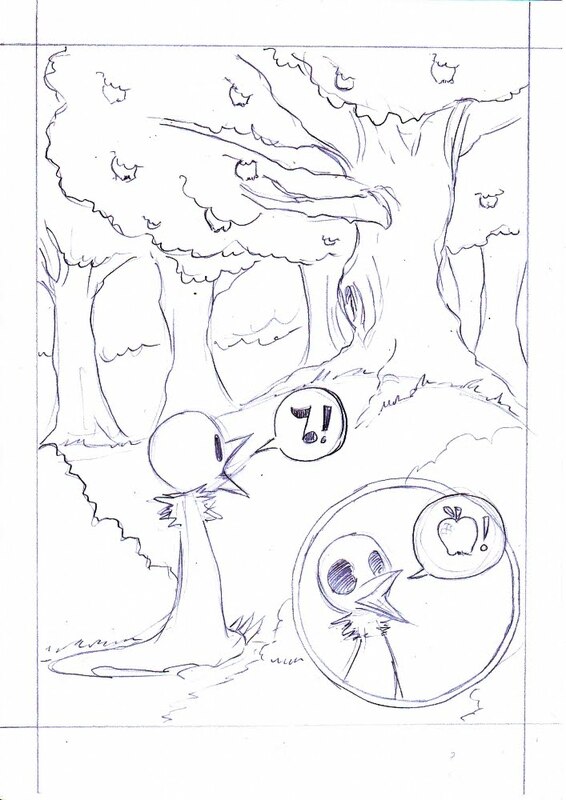 Sketch for one of the pages of a Bonebird comic that I'm doing for the small Swedish anthology Comic Royale #5. 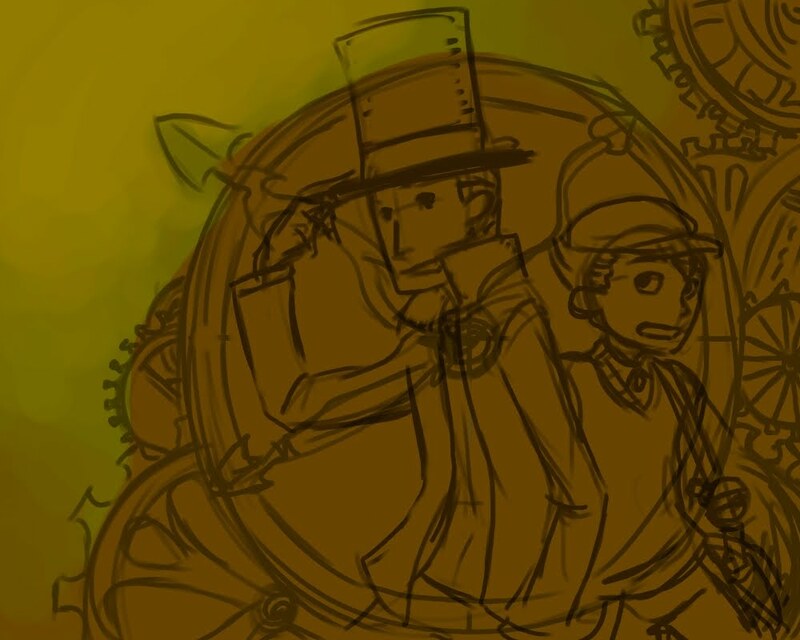 WIP of a fanart-piece for one of the greatest game series in existence - Professor Layton. 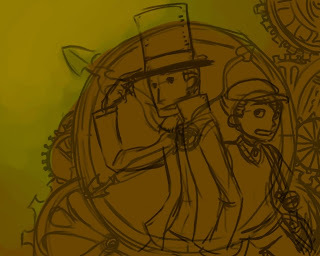 Closely competing with Phoenix Wright for my favourite DS-series. 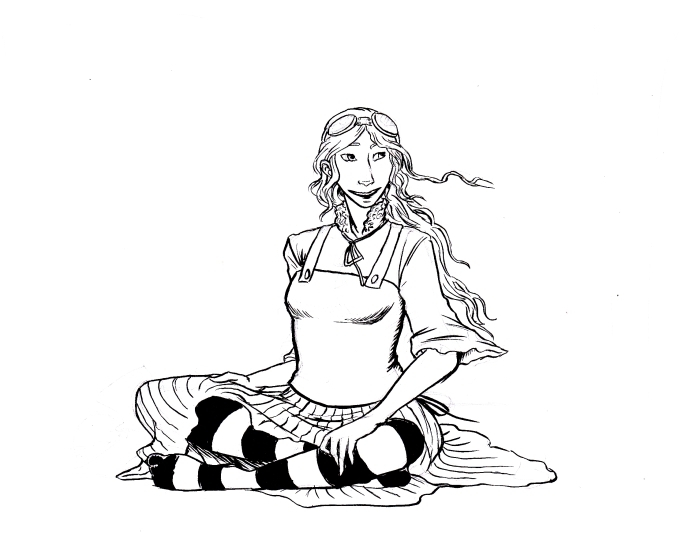 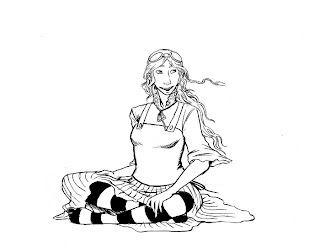 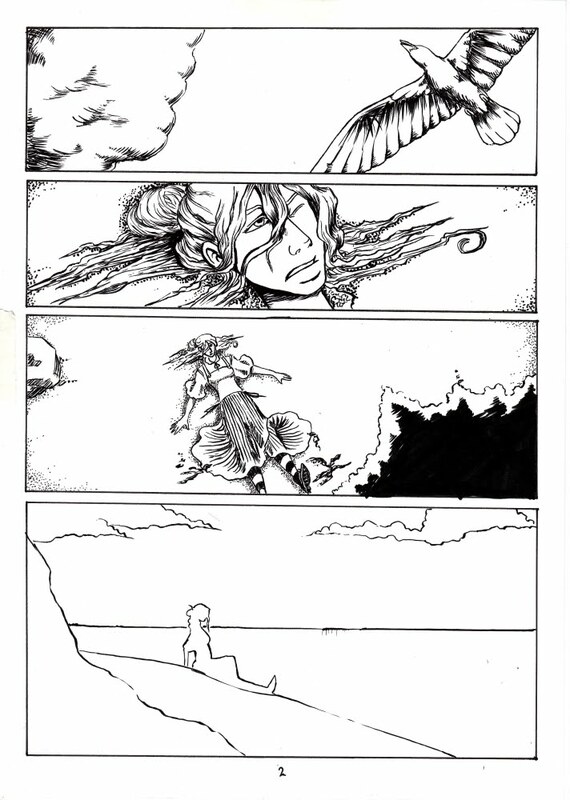 I realised while inking the pages of Fathoms of the Sky (which is going rather well) that my main character spends all twenty-four pages looking either confused, scared or really pissed off - so here's a picture of her looking happy. 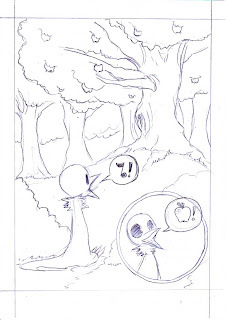 Last panel is obviously unfinished, and there's some details missing in the other panels (as well as some digital editing needed in the first panel; I'm not entirely happy with the cross-hatching).